She was ten when she was caught reading in the bathroom late into the night. Her mother banned her from reading ‘story books’ for a whole month. She decided if she couldn’t read, she’d write her own stories. 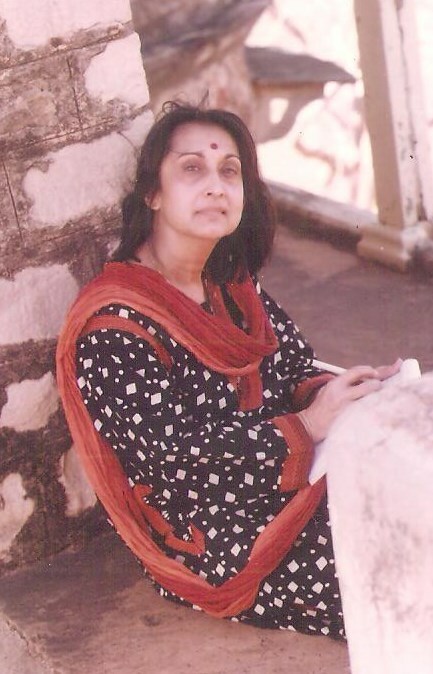 That night in a naval apartment in the then city of Bombay, Veena Nagpal’s passion for writing was born. She now lives in a small house with her husband and lots of plants in a suburb of New Delhi, India. The Uncommon Memories of Zeenat Qureishi is Veena’s third novel to be published. She has also penned four books for children and numerous short stories.